Below is a list of some of our current projects. Some are still under construction and some are just completed. Out of courtesy to our clients' privacy we have not included their names. But if you are interested in visiting one of our projects please call the number listed with the project. Project Details: 2336 square feet of living area, 4 bedrooms, 3 bathrooms. Project Details: 2590 square feet of living area, 3 bedrooms, 2 bathrooms. 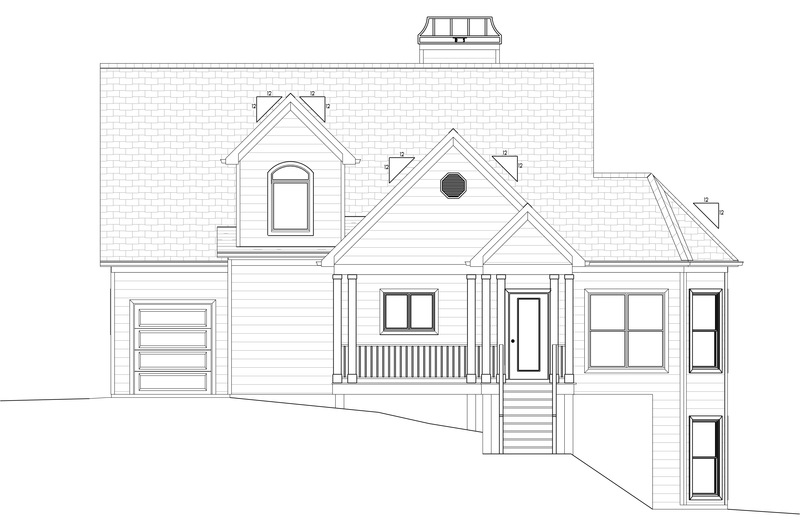 Project Details: 2283 square feet of living area, 3 bedrooms, 4 bathrooms. Project Details: 2997 square feet of living area, 4 bedrooms, 3 bathrooms. Project Details: 3301 square feet of living area, 3 bedrooms, 2 bathrooms. 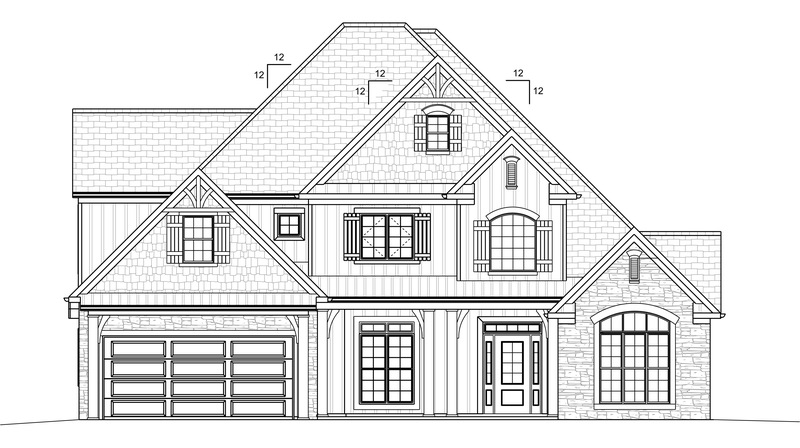 Project Details: 2881 square feet of living area, 4 bedrooms, 3 bathrooms. Project Details: 2199 square feet of living area, 3 bedrooms, 2 bathrooms. Project Details: 2104 square feet of living area, 4 bedrooms, 3 bathrooms. Project Details: 2130 square feet of living area, 3 bedrooms, 3 bathrooms. 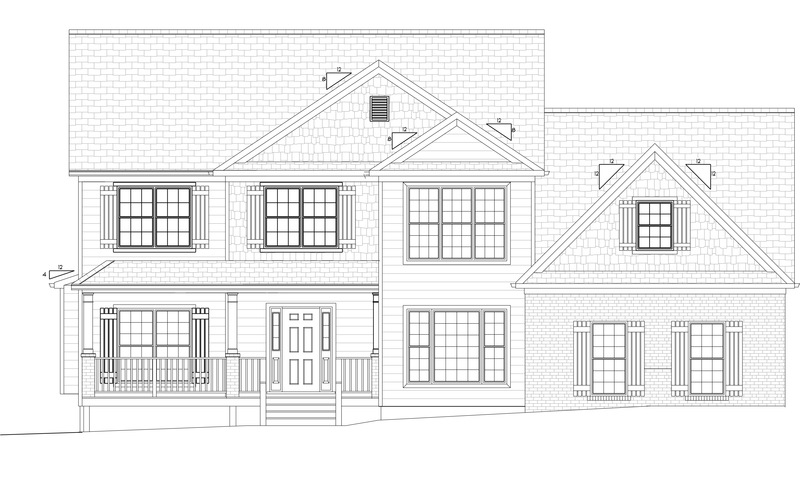 Project Details: 3349 square feet of living area, 4 bedrooms, 4 bathrooms. Project Details: 1574 square feet of living area, 3 bedrooms, 2 bathrooms. 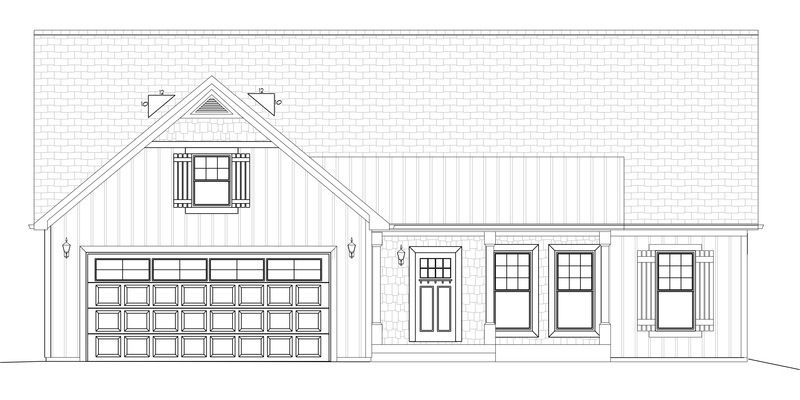 Project Details: 2894 square feet of living area, 4 bedrooms, 3 bathrooms. Project Details: 1644 square feet of living area, 3 bedrooms, 3 bathrooms. 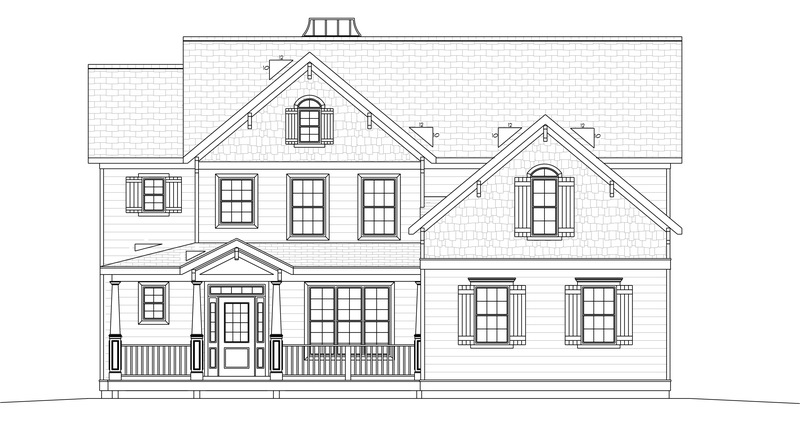 Project Details: 3073 square feet of living area, 5 bedrooms, 4 bathrooms.